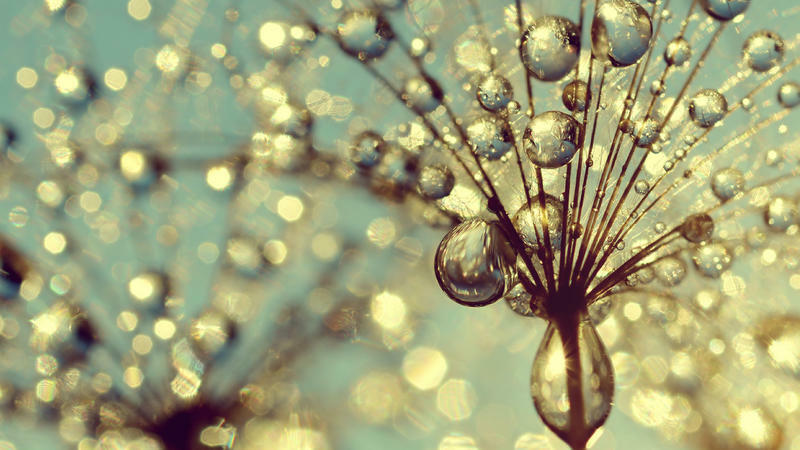 Intuition is the most natural, profound, and intelligent system you possess. When you trust yourself, miracles follow. 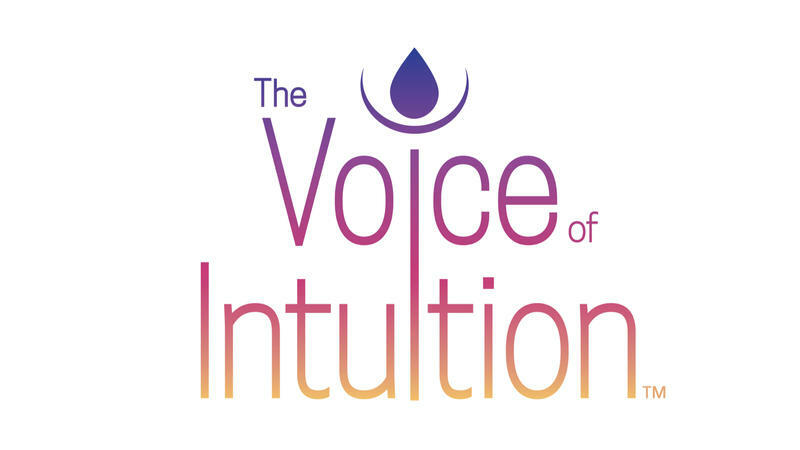 How I can help you - I teach the structure and practical application of intuition; medical intuition, spirituality, leadership, and everyday life. 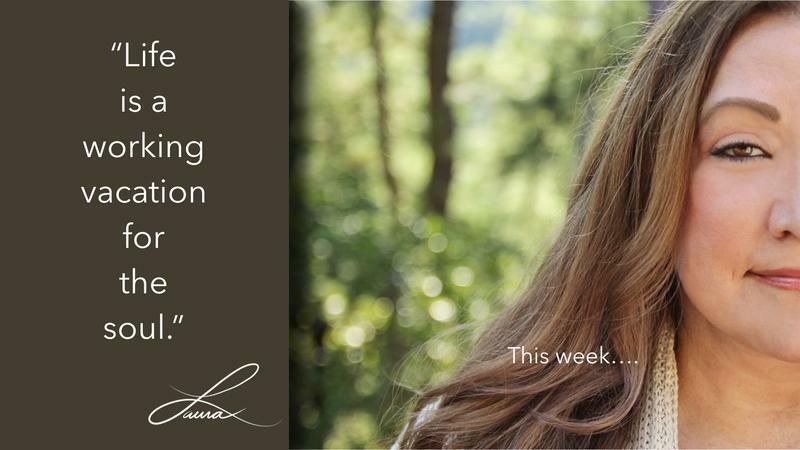 Begin learning from Laura through her published works and ever-expanding online, live, and audio programs. As a Medical Intuitive, no one calls me on their best day. I help by offering precise clarity, direction, and peace of mind. Join the "SoulWorking Movement" and receive FREE audios, insights and practical advice for your life. Always Answer The Voice of Your Soul. This experientially-packed training is a powerful exploration of intuitive development and self-care for healers. 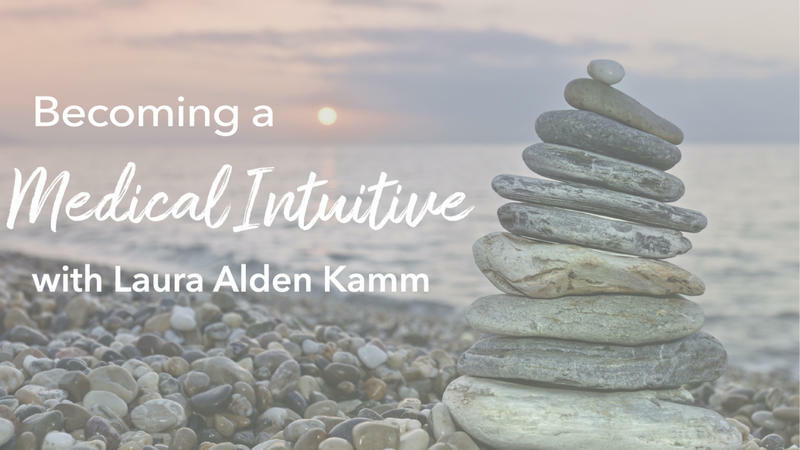 Discover the principles and practices needed to become a medical intuitive; aligning soul, self, and service. Professional Medical Intuitive Training is coming! Click to be the first to know when enrollment opens. "Trust Yourself - Miracles Follow" Elevate happiness, eliminate self-doubt, and clarify your purpose. 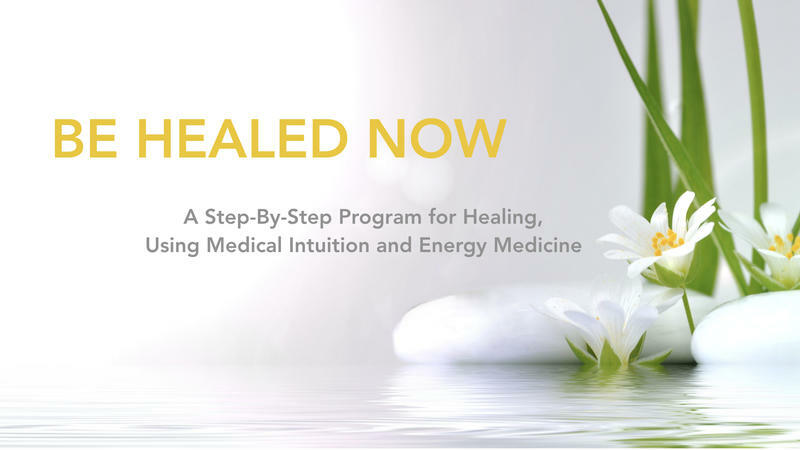 Relax into your healing journey with time-tested and transformative guided visualizations and meditations. 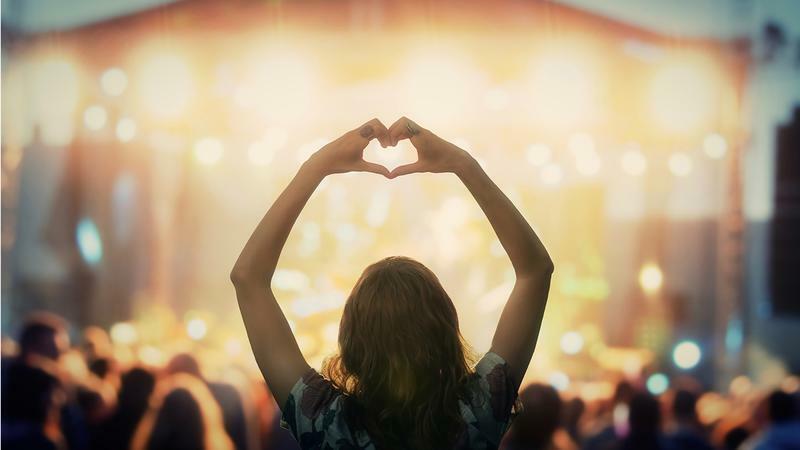 Live your soul-inspired life! Be joyful and remember WHAT you are and WHO you are here to be. "Laura's intuitive skills are unparalleled." Scott Clover, NYC, author and energy healer. 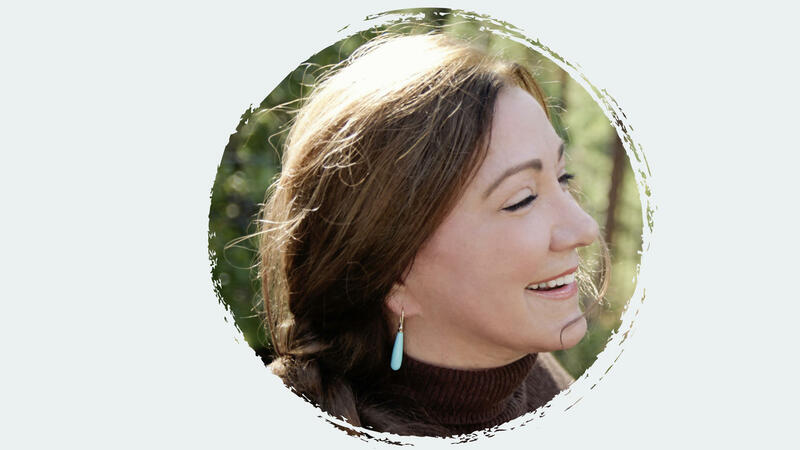 For nearly 40 years after a catalytic near-death experience, Laura has served people from over 130 countries as a compassionate guide for their lives, careers, relationships and at even at their death ... and beyond. 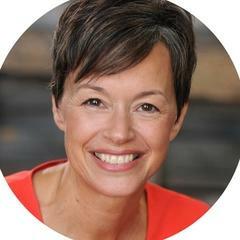 Laura's intuitive skills move from soul to cell to solutions and back again, finding the roots and resolutions to health and life's challenges. 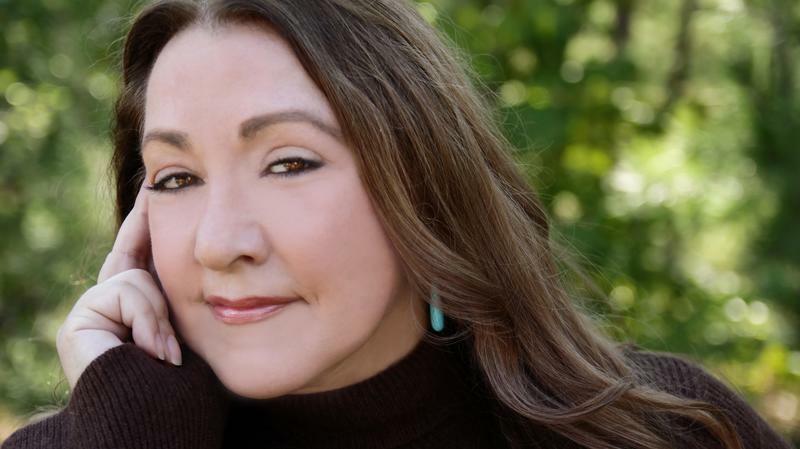 As an author and teacher, she guides those seeking steadiness in the midst of life's everyday and mystical chaos. 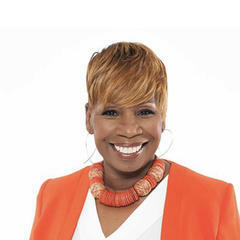 As a mentor, she's a trusted guardian for established and burgeoning spiritual teachers, and for those called to the healing arts and innovative leadership. "Laura is more than a spiritual teacher — she is a living, breathing example of the next level in human consciousness. 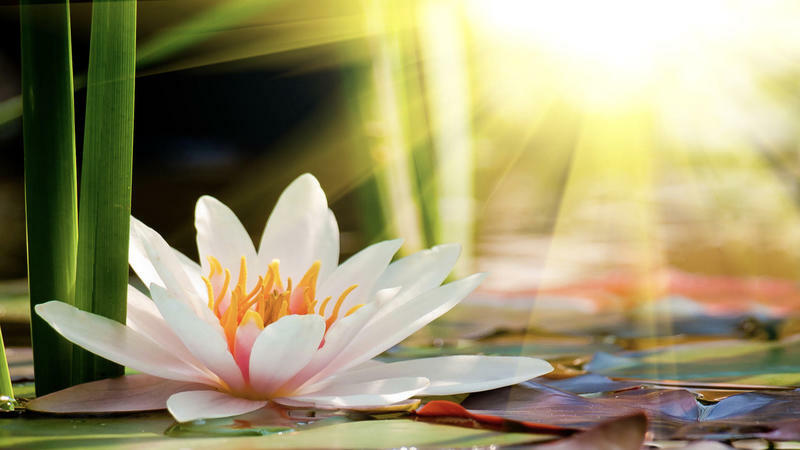 With profound clarity, grace and compassion, Laura reconnects us to our inner compass. She is a beacon guiding us Home. " 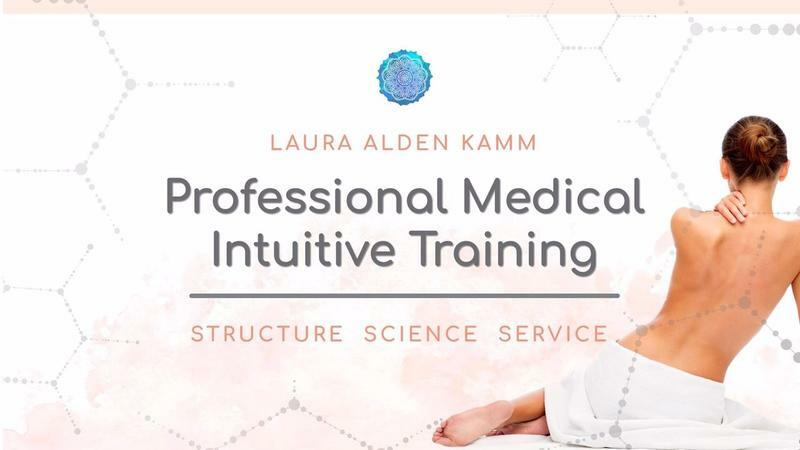 "Laura Alden Kamm's voice is transcendent wisdom and compassion will be heard. Intuitively, she shines a gentle, yet penetrating, light into the darkness recess of our soul, bringing light into our own belovedness." "Her magnificent "second sight" is fueled by a startling compassion that makes me feel safer in the world. Quite simply, she's the most transcendent individual I have ever met and my life is enriched just knowing that she graces the planet." "
LET'S WALK THIS PATH TOGETHER. 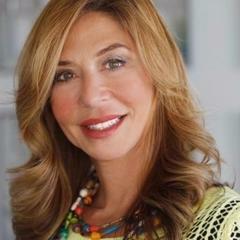 SIGN-UP for free audios, videos, and Laura's event and product updates. 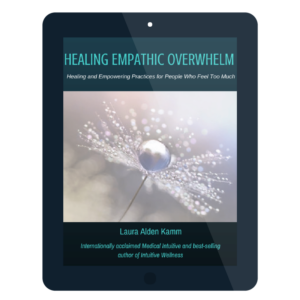 Get Laura's E-book, Overcoming Empathic Overwhelm and latest updates. It's FREE! Healing and Empowering Practices for People Who Feel Too Much! Feeling Empathic Overwhelm occurs when your physical body is inundated with other people’s energy and emotions to the point that it slows down the progress of your day or your life. "Healing Empathic Overwhelm" will help you balance your empathic overwhelm, and develop your higher level of intuitive skills.